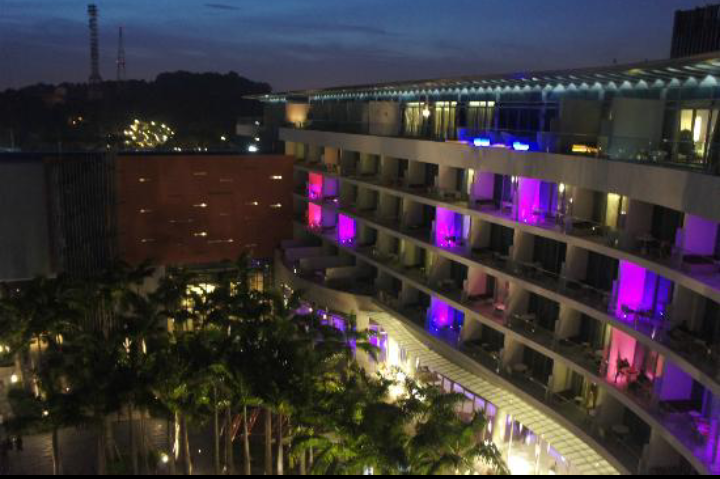 The hotel is located in Sentosa Cove on Sentosa Island, and island south of Singapore. 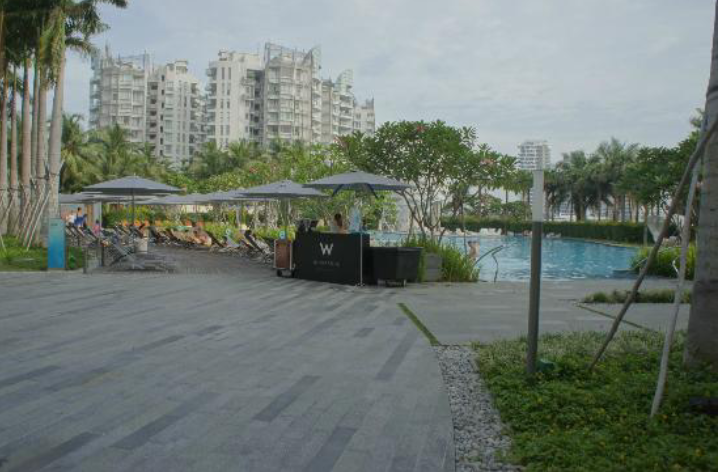 There are lots of upscale eateries around the hotel, however as it is located in one secluded corner of Sentosa and away from Mainland Singapore. This means that one will have to take a shuttle bus towards the Mainland in order to get to everywhere in Singapore. 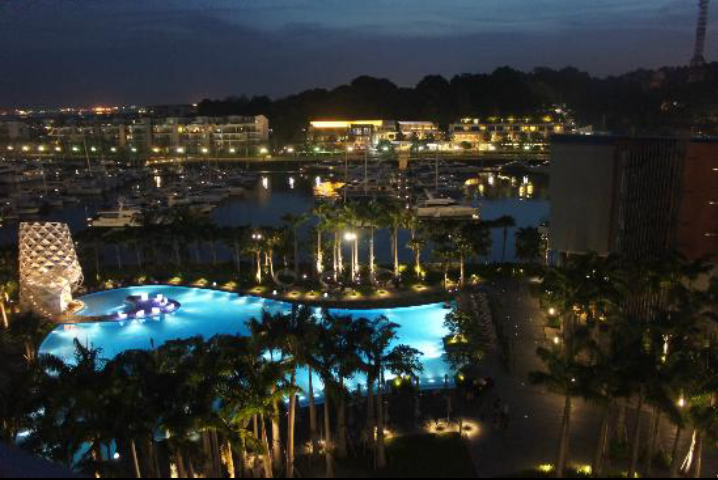 It is also far from some of the attractions on Sentosa Island such as the theme parks, the casino and the beach area. Bus connection are available but the frequency of connecting buses are spaced apart, making W Hotel rather inconvenient. The saving grace is that there are a number of eateries located near the hotel, however the pricing of these restaurants are on the mid to high side. 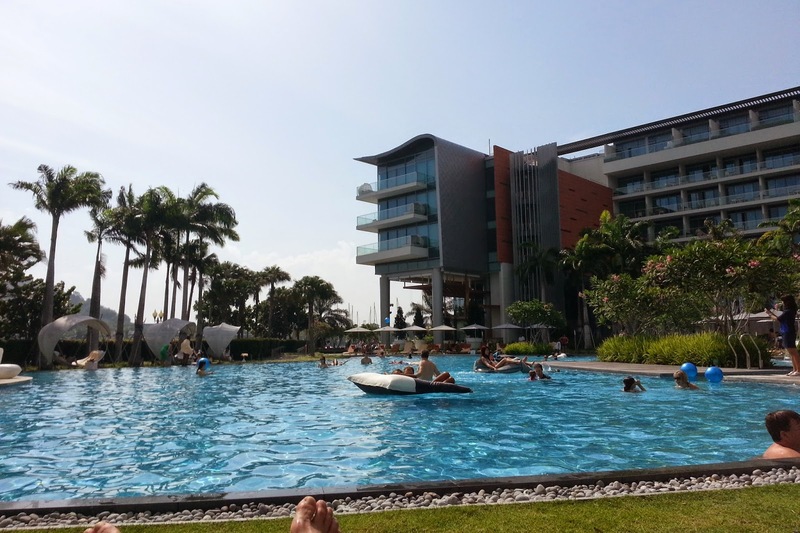 I have been around Sentosa Cove a few times and was impressed by the facet of this hotel. the time came finally for me to try out this hotel that positioned itself to be unconventional and hip. I headed to the room after collecting our key card. The corridor of the hotel to our room was tastefully done, with chandeliers hanging along the corridor. The corridor was dark colored themed, but not to the sleazy extent. It looked chic and contemporary. The door to the room was rather unique and unlike the conventional doors found in most hotels, certainly hip and fun. The room was large (I got a fabulous room) and came with a balcony. The Balcony overlooked the hug swimming pool and the sea afar. The balcony was large enough for 4 to 6 people standing, sitting around comfortably. There is a couch for 2 and a couple of chairs with a table meant for people to laze the day away or to hang out at night. 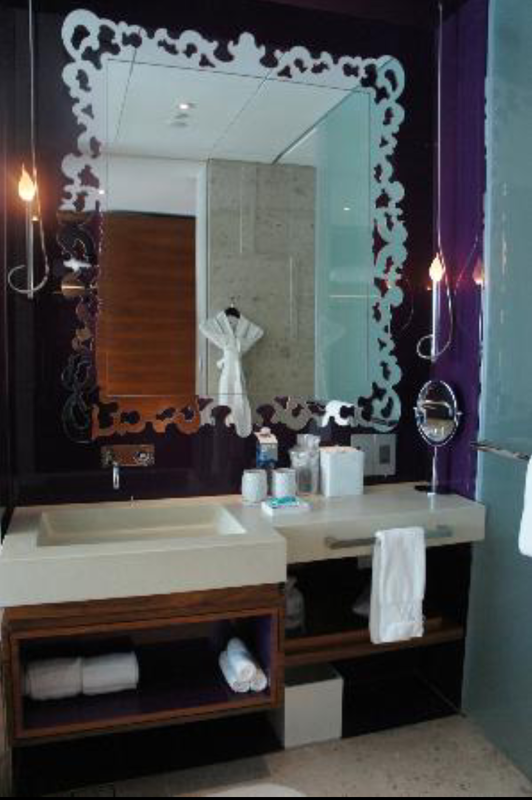 The design, fixtures in the room is well designed and fun to use. 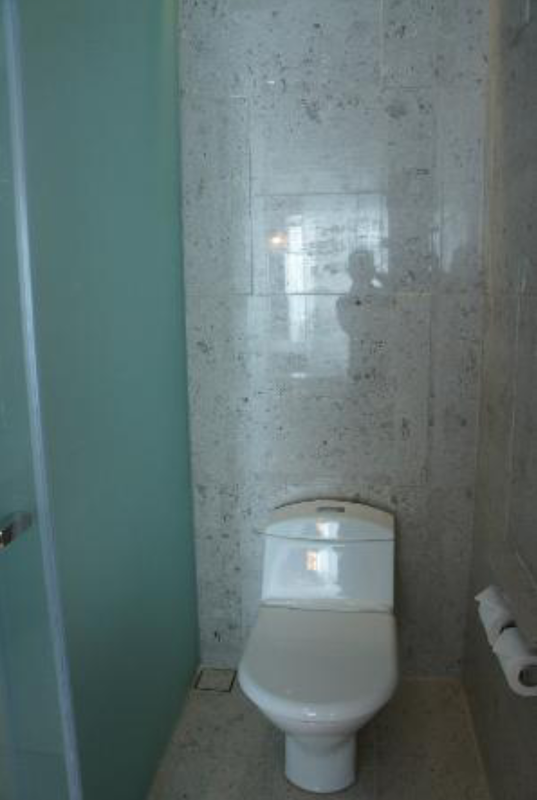 The bathroom is large, with a large tub and 2 cubicles. 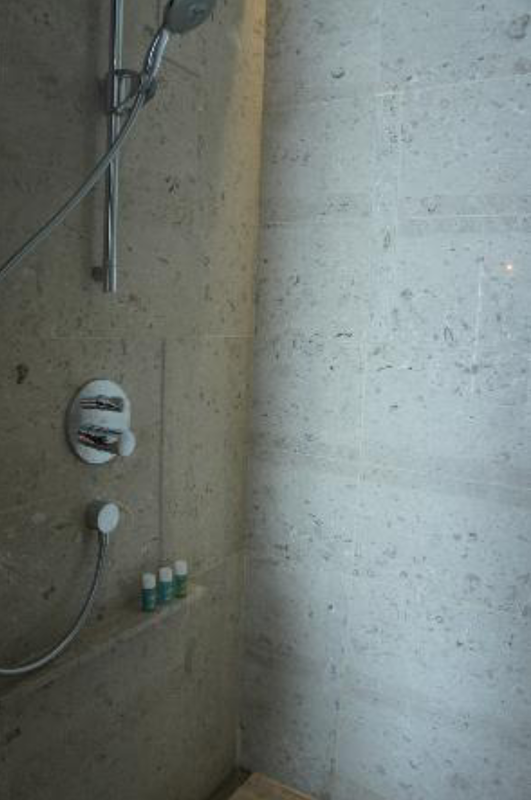 left is the walk in shower, with both rain shower and the regular shower head and the other cubicle is the toilet bowl. The 2 cubicles share the same door, which slides to the side that one is using, leaving the other cubicle exposed. 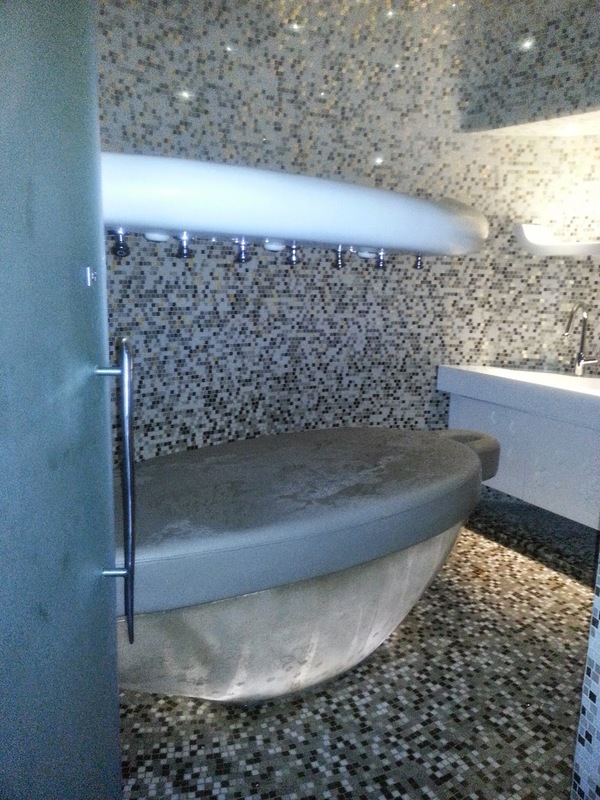 The sink area is large and functional. 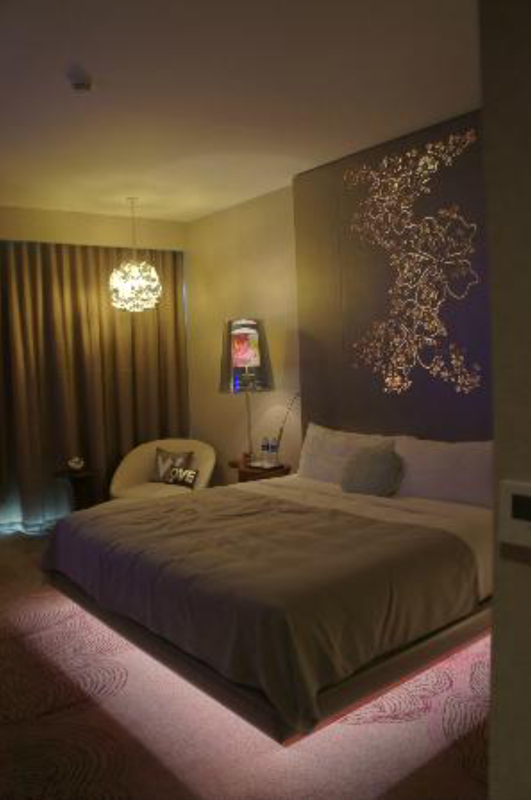 There is a glass panel with sliding panels that can be opened to look into the room and the TV inside the room. 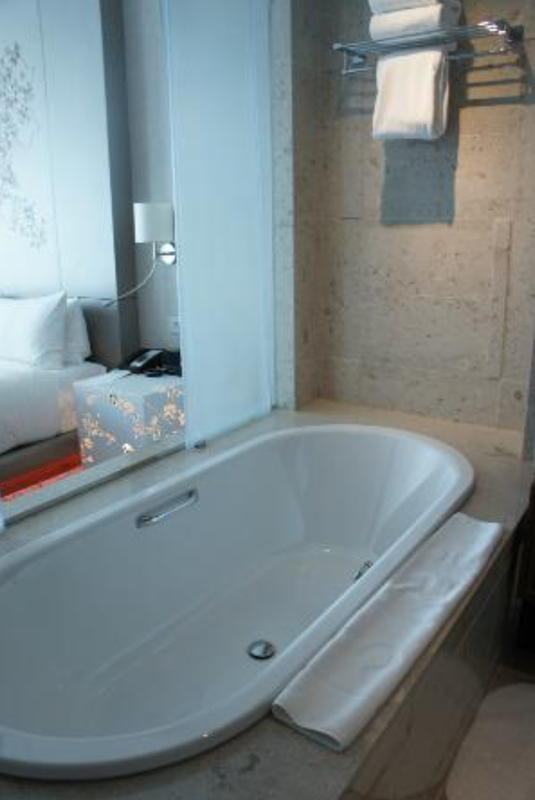 There are speakers that taps from the TV inside the bathroom, certainly meant for people to watch TV while soaking in the tub. This is the first hotel that provides facial wash. Rather thoughtful gesture. 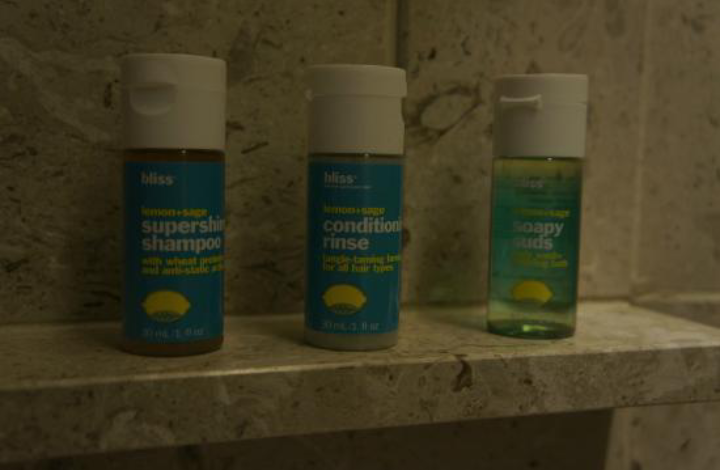 And the toiletries provided are of high quality. The room has a wardrobe, an armchair by the side of the bed and a king sized bed. 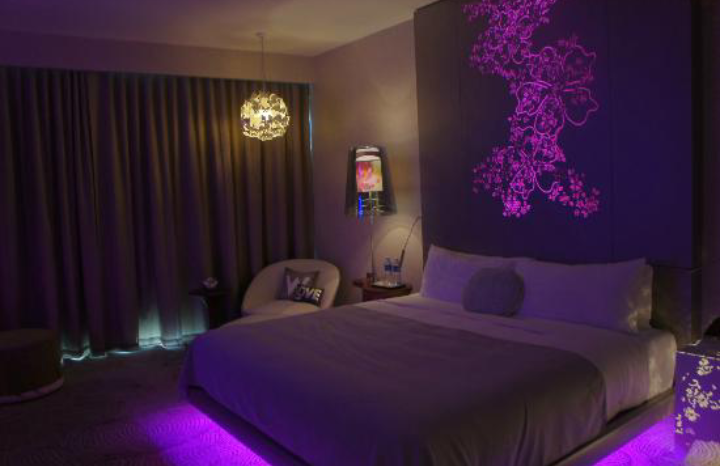 The feature in the room is quite hip, with switch that has a few combinations of lighting themes to create certain mood. 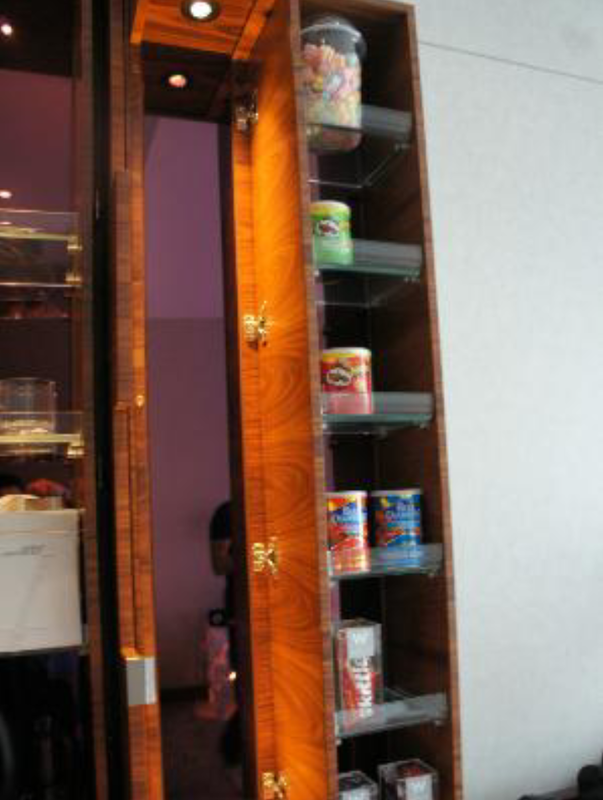 The minibar cabinet was uniquely designed. 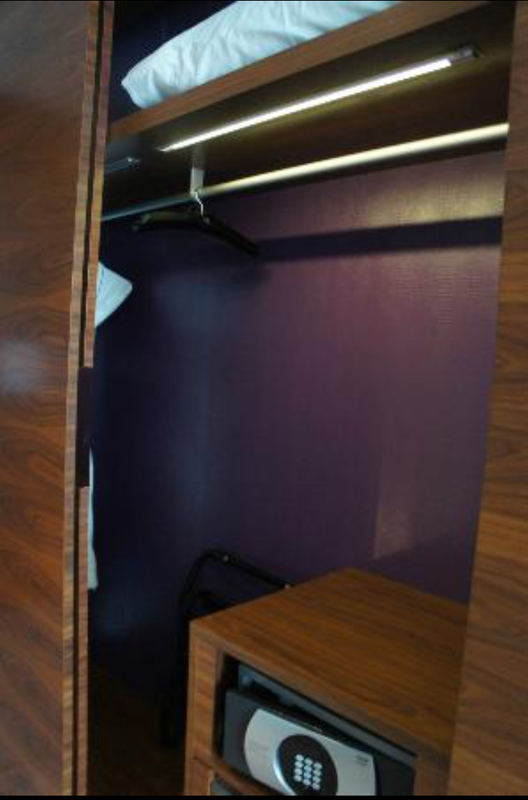 In fact the room fixtures are designed for one to hide stuffs that are not in use. There is even a box with chargers for most mobile phone connectors for charging of mobile phones. A rather thoughtful feature. The bed was soft and comfortable and I certainly had a great night sleep on it. The overall design of the room is functional, fun and hip. The centrepiece for the hotel gotta be the huge swimming pool. The free form pool is heated 24 hours and is a great place to soak in the sun and have some fun time. There are some floats around in the pool that guests can use for a fun time in the pool. 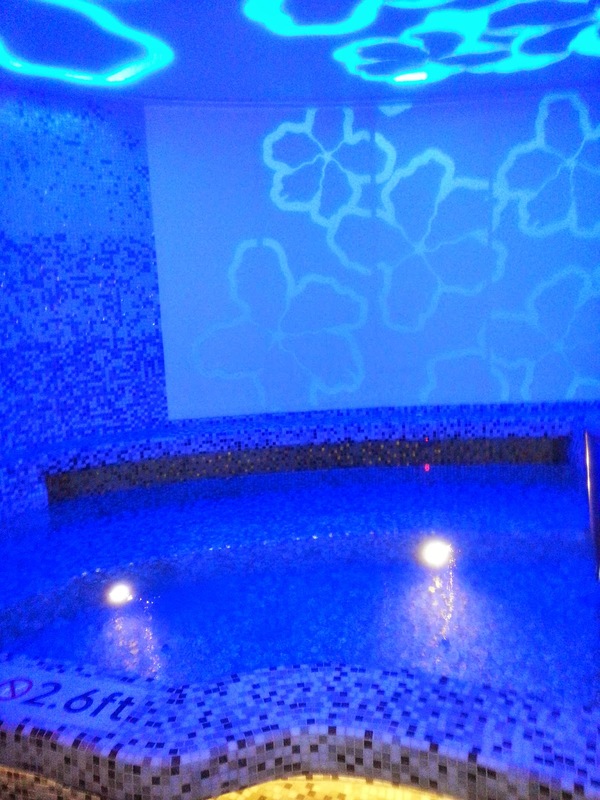 There are also several Jacuzzi at the side of the pool for patrons to relax by. 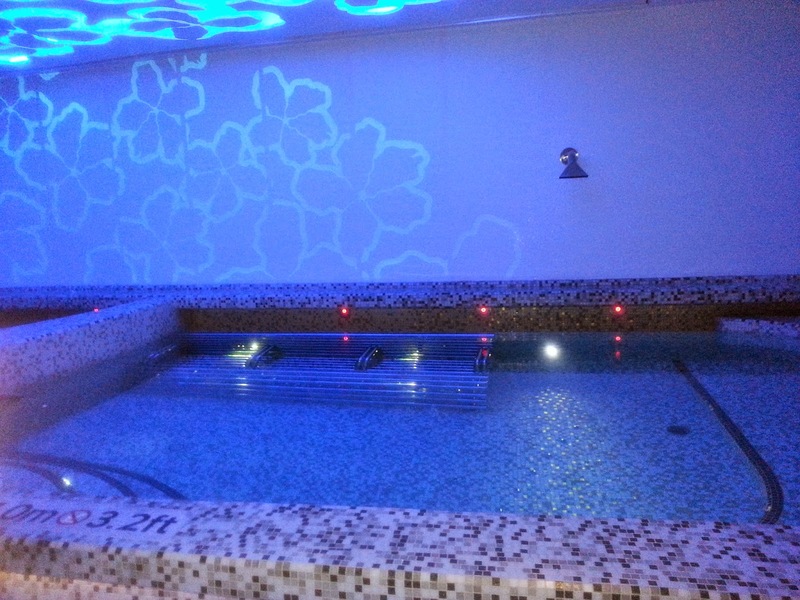 I headed for the AWAY spa and was told by the friendly staff there that the facilities such as the Jacuzzi and the sauna is open to guests of the hotel for using. 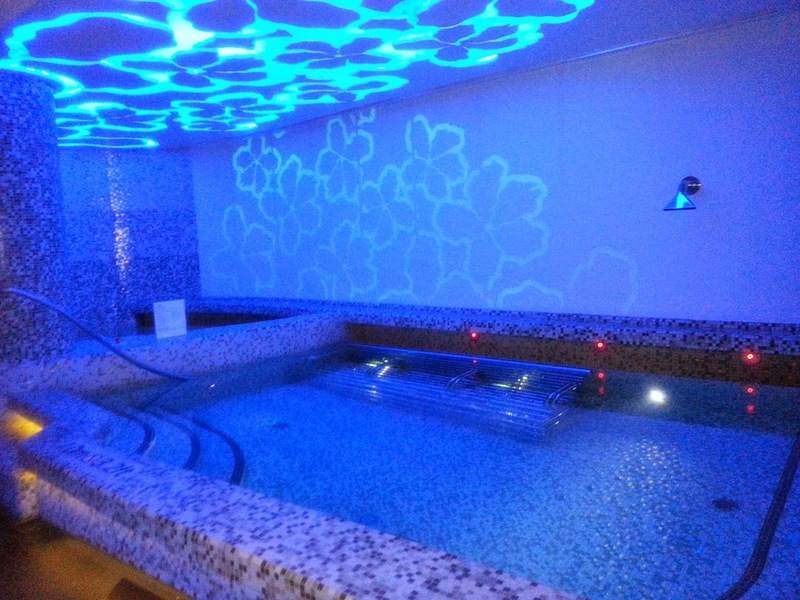 The facilities inside the AWAY spa is totally amazing and is rather high-tech. There are 2 pools, one is what they termed as a whirlpool and another larger pool with Jacuzzi, a waterfall and whirlpool feature in it. 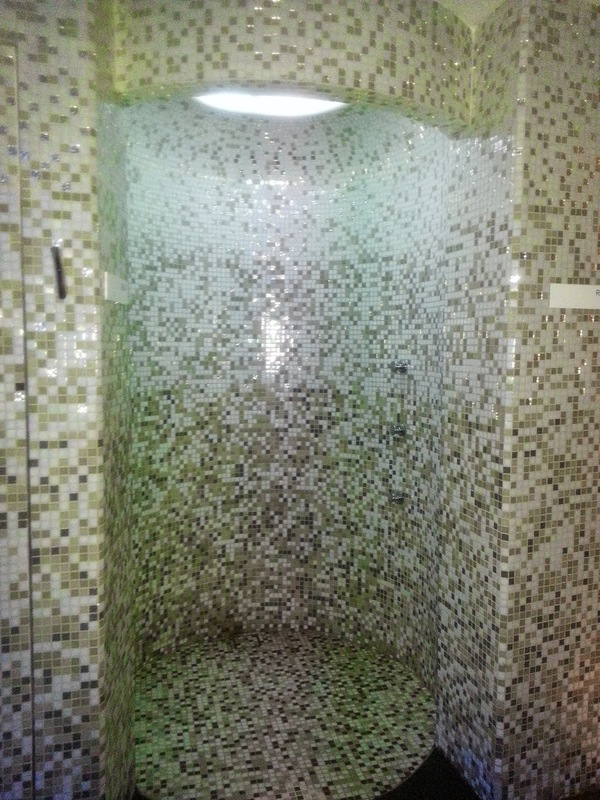 There is also steam room and an infrared sauna. Absolutely enjoyable. I hit the gym after breakfast the next day. 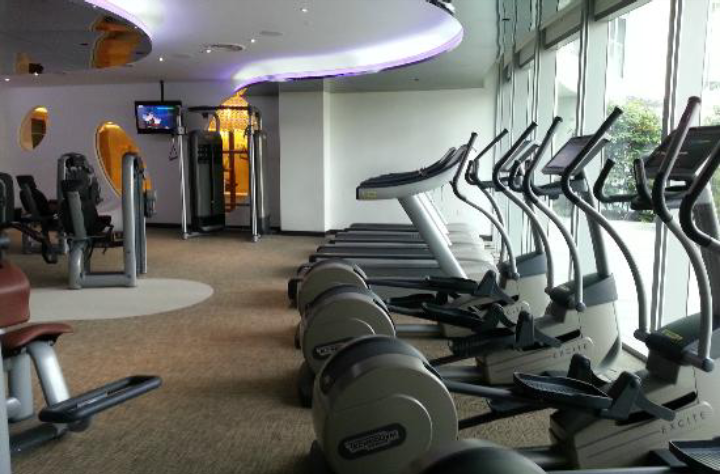 The under-utilised gym was equipped with modern equipment and has the most of the machines that one would find in a regular gym. As I was the only one there, it felt exclusive. As I was mesmerised by the facilities in the AWAY spa, I went to use the facilities as well as shower again after my gym session. 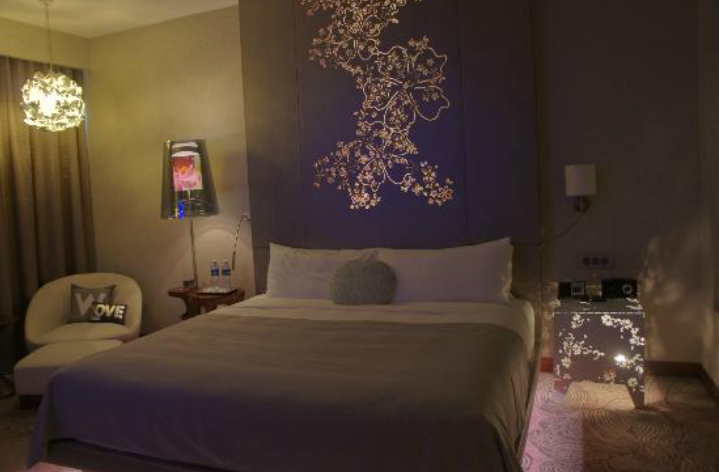 Check in was fast with staff was warm and welcoming, never stingy with a smile. When I made my reservation, I mentioned that I wanted a high floor room. However at check in I was assigned a room on the 3rd level (the lobby is on the 2nd level), so that is hardly high floor for me. I gotten the staff to check if there are any higher floor rooms, and the staff found a room on the highest floor for us. I was delighted. I went to the pool for a dip and as I was getting towels, surprising the staff at the pool side not only asked for my room number, but my name as well. When I gave him my family name, he asked for my full name in a condescending attitude!! I raised this issue up with the duty manager the next day and she was shocked to have learned of that. Other then educating her staff, there do not seem to be any gesture to make me feel the hotel is really sorry for the incident. Guests will be spoilt for choice for breakfast at the Kitchen Table. As the kitchen table was rather full, the hotel opened up the Skirt Restaurant opposite it for guests as well. Breakfast was tasty and the choices of local food is plentiful. As I was getting food at the kitchen table, this server knocked onto my head with his huge tray. Instead of apologizing, he looked at me and walked away as though it was my fault!! I met another staff who was equally rude at the kitchen table. As I was getting fruit, he tripped and fell onto me. Instead of checking if I was alright, he was more concerned about his fall and the watermelon that someone dropped onto the floor and walked away without showing any concern to the customer! These are not the way the hotel should train the staff and had left very negative impression on me. 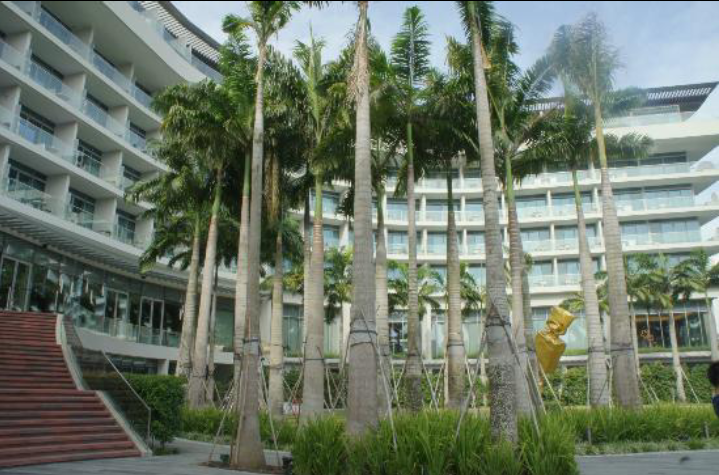 Overall the hotel as great hardware, only a handful of staffs provided good service and appear that most of the staff certainly need alot of training on the basics in the field of hospitality to be aligned with the positioning that the hotel is trying so hard to forge.